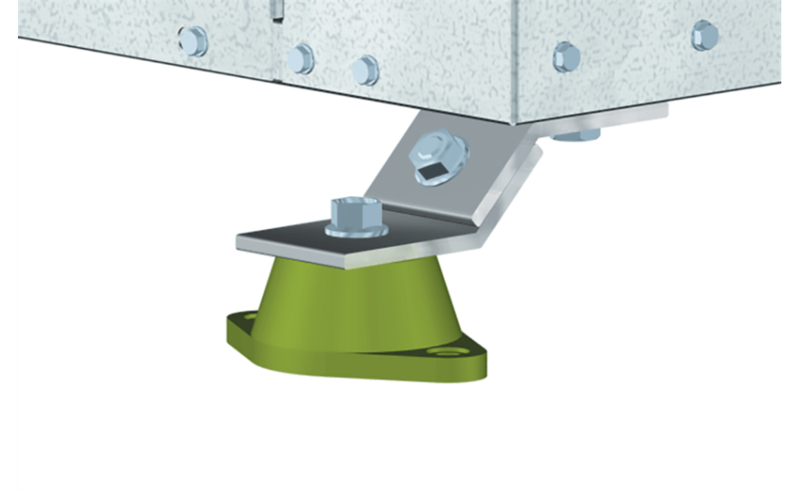 Enter a competitor brand manufacturer and model series to help you cross reference to the right Greenheck product. Once possible Greenheck replacement product(s) appear in the grid below, product filtering to insure cross reference for correct base/panel size, voltage and phase and other important considerations may be completed using navigation to the left of the products. 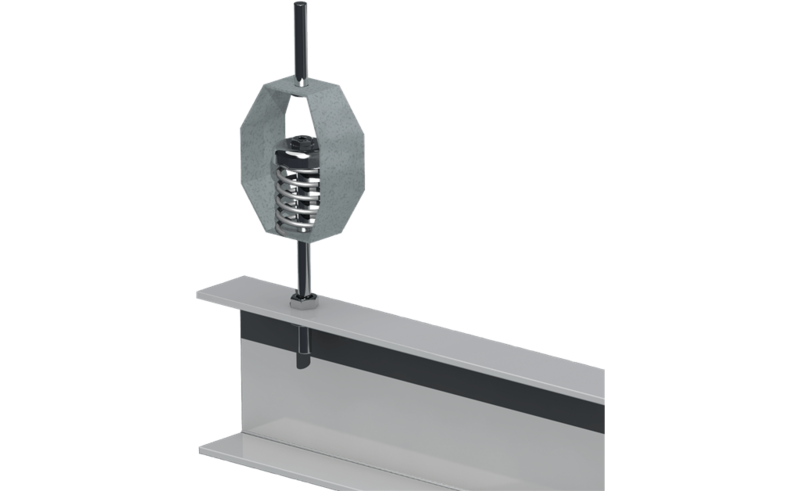 Complete hanging isolation kit with spring isolators to reduce vibration and sound levels. 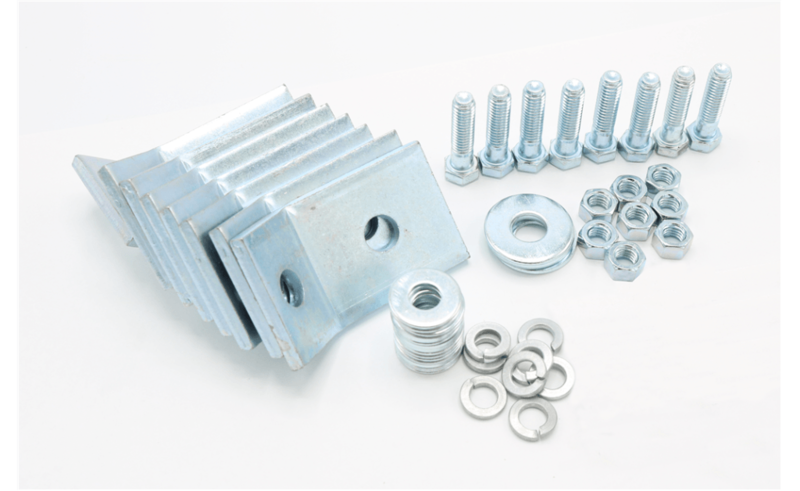 Support brackets included are designed to permit mounting of the fan with the motor located on top, bottom or side. 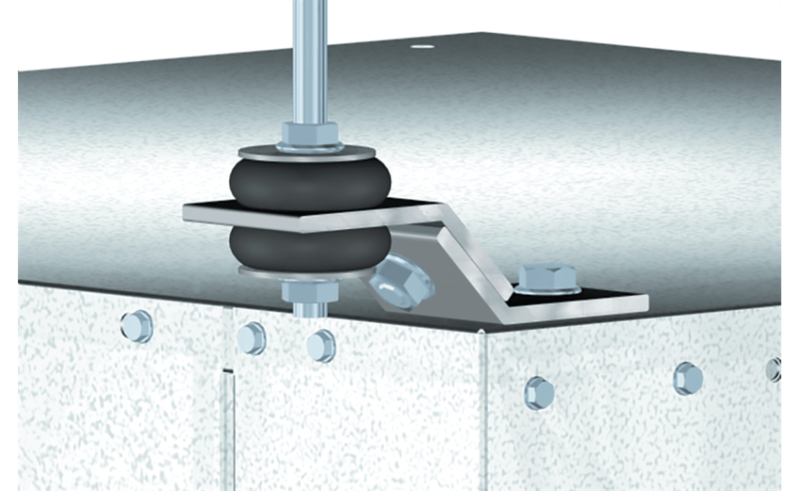 Complete base isolator kit with neoprene isolators sized to match the weight of the fan. 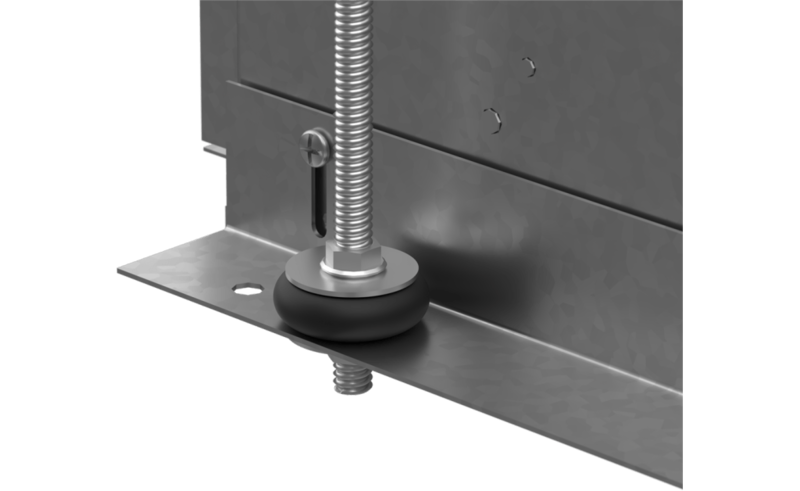 Vibration isolation kit for suspended installation to minimize vibration, ensuring quiet operation. Left navigation view for module 'resources' not found! © 2019 Greenheck Fan Corporation. Todos los derechos reservados.